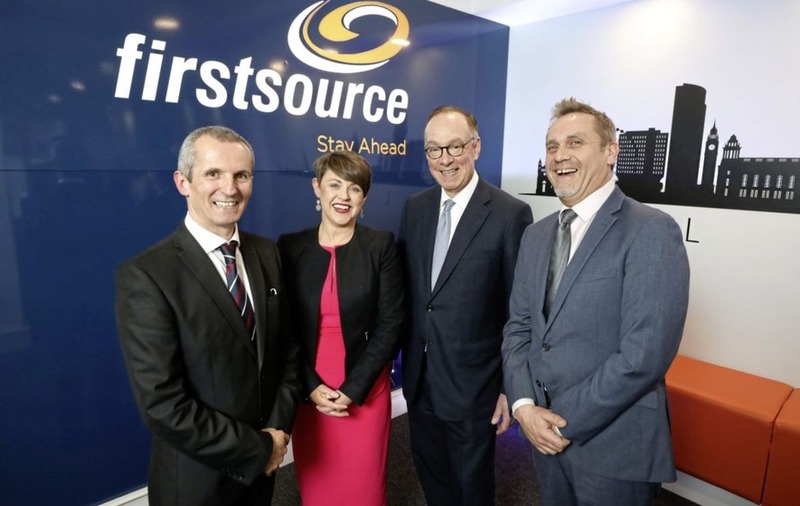 Pictured at the new Firstsource Solutions Belfast office are: Sean Canning, Firstsource Solutions; Laura Hourican, Firstsource Solutions; Mark Slaughter, director general for investment, Department for International Trade; and Kieran Long, Firstsource Solutions. 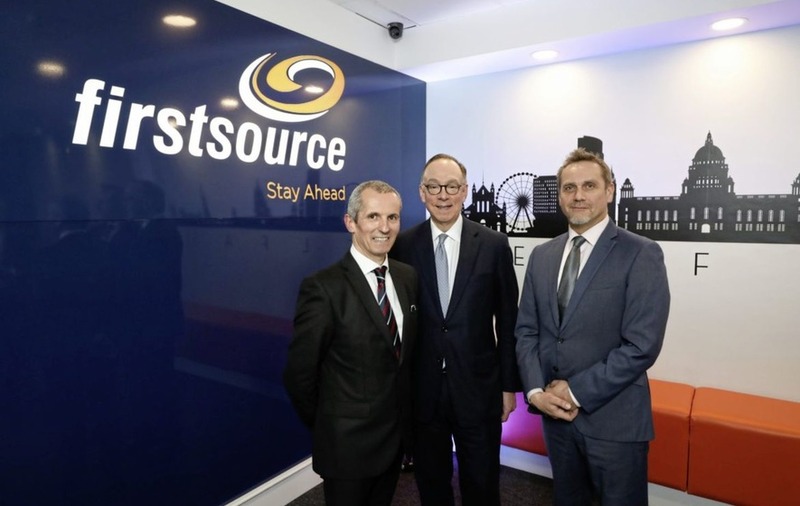 CALL centre firm Firstsource Solutions has announced the creation of up 450 jobs at its new £1 million Belfast city centre base. Firstsource, which employs around 2,000 staff at sites in Belfast and Derry, has unveiled a new hub on Fountain Street. The refurbished Olive Tree House office has capacity for 600 staff, with 150 workers already relocated and scope for up to 450 potential job opportunities across customer service, human resources, IT and general management. Firstsource staff in Northern Ireland work with major household names including Sky, Now TV, GiffGaff and Royal Bank of Scotland. Sean Canning, chief operational officer for customer management at Firstsource Solutions believes the new hub will help drive further footfall to the city following last year's Primark fire. “This significant investment will enable us to support and upskill local talent, offer career progression, support the local economy, win new business and continue to support existing clients with world class customer management," Mr Canning added. Graham Stuart, UK Minister for Investment believes the new investment will help support and drive growth both domestically and internationally. “This investment signals a strong vote of confidence in the Northern Irish economy and my department will continue to work hard to ensure the benefits of global investment are felt in every part of the country, and the UK maintains its position as the top destination for FDI in Europe," he said. Firstsource is one of the UK's top 10 contact centre provers and works across a variety of sectors. 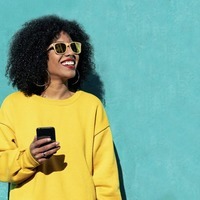 The leading provider of customised Business Process Management (BPM) services works with over 100 leading brands across the world. In addition to its new Belfast premises and Derry base in Springtown Business Park, Firstsource has an additional six UK sites, as well as a strong presence in the US and India and a further two offices in the Philippines.